Welcome to Combat Academy! The guides below will assist you with creating your account, logging your first activity and offer an in-depth explanation of our primary features. Our platform provides a tool for members to grow as athletes, track their progress and share content with fellow martial arts enthusiasts. 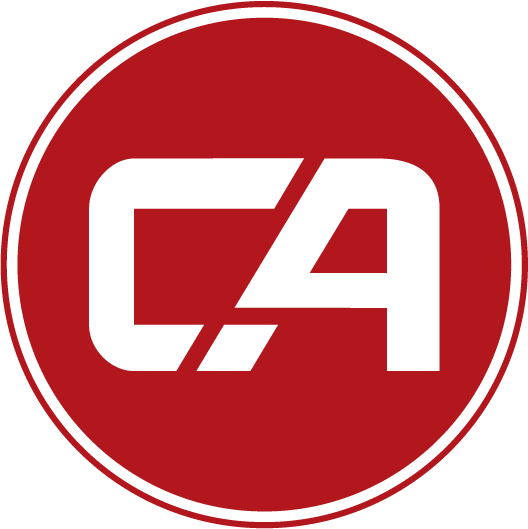 We would be extremely excited to have you join the CA community.